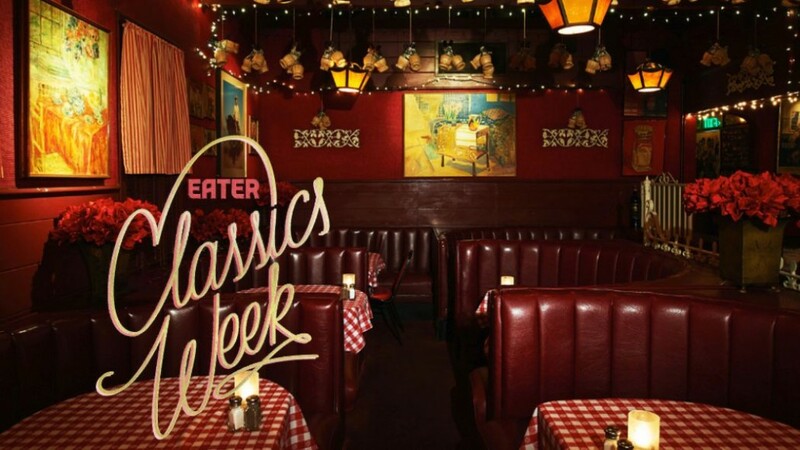 Langer’s Delicatessen-Restaurant is thrilled to be part of Eater’s new “26 Classic Restaurants Every Angeleno Must Try” list – it’s an honor to be among so many great and historic dining luminaries! 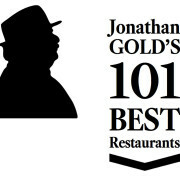 Thank you, Eater and Matthew Kang! 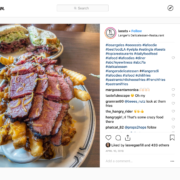 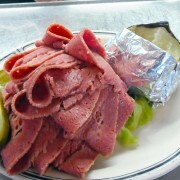 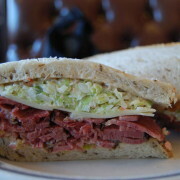 Possibly the greatest pastrami in America, Langer’s is a fantastic diner in Westlake offering everything from reubens and corned beef to Jewish deli classics like matzo ball soup and lox. 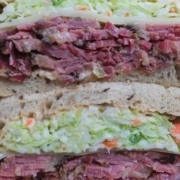 Ever crowded during lunch, it’s easily the best Jewish deli in a city full of great delis. 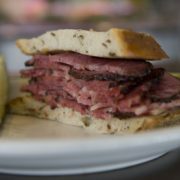 How many have you tried? 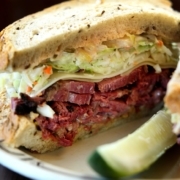 Click here to see the complete list now!